Laerdal is dedicated to our mission of Helping Save Lives through the advancement of resuscitation, patient care, and global health initiatives. 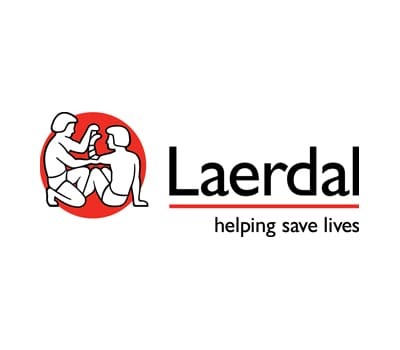 Laerdal products and programs are used by voluntary organizations, educational institutions, hospitals and the military around the world. 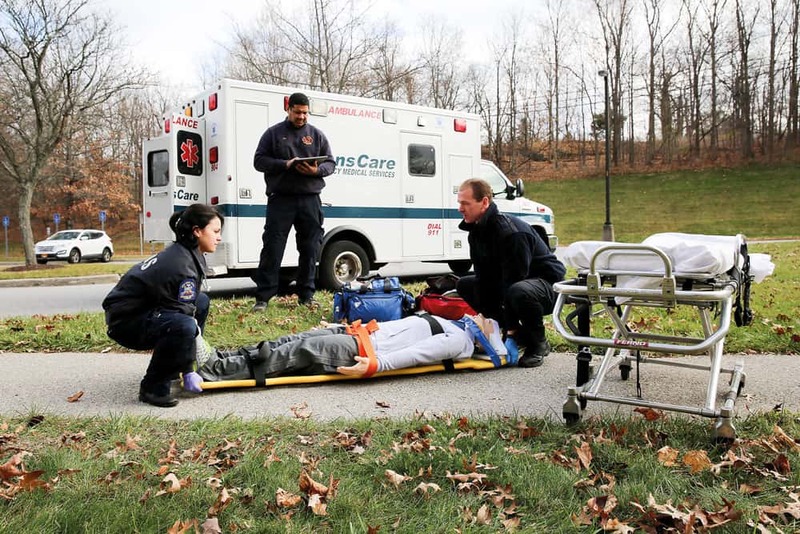 Build competencies and prepare for real-life emergencies. 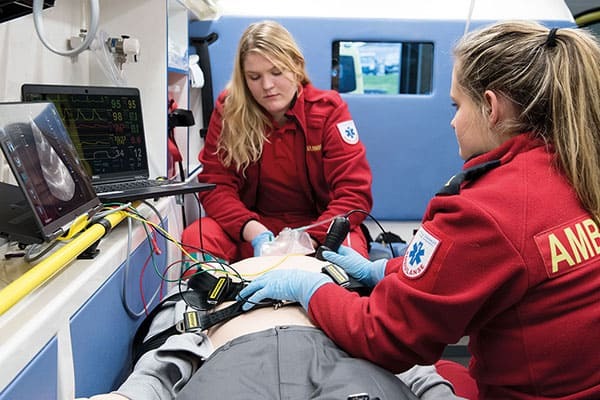 From pre-hospital, on scene assessment and management to definitive care in a hospital, SimMan ALS can fulfil the unique training requirements of emergency healthcare providers. Expand training opportunities according to your training needs. 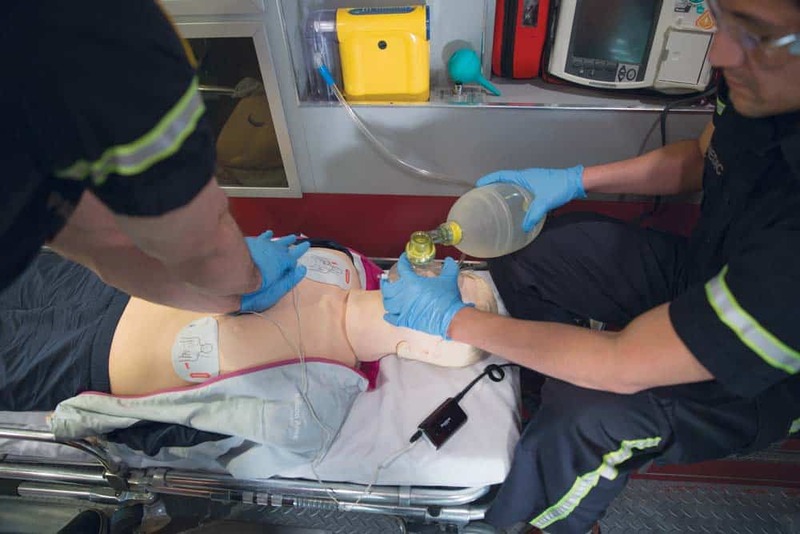 Pairing SimMan ALS with optional, complementary products can help make the simulation more clinically relevant. 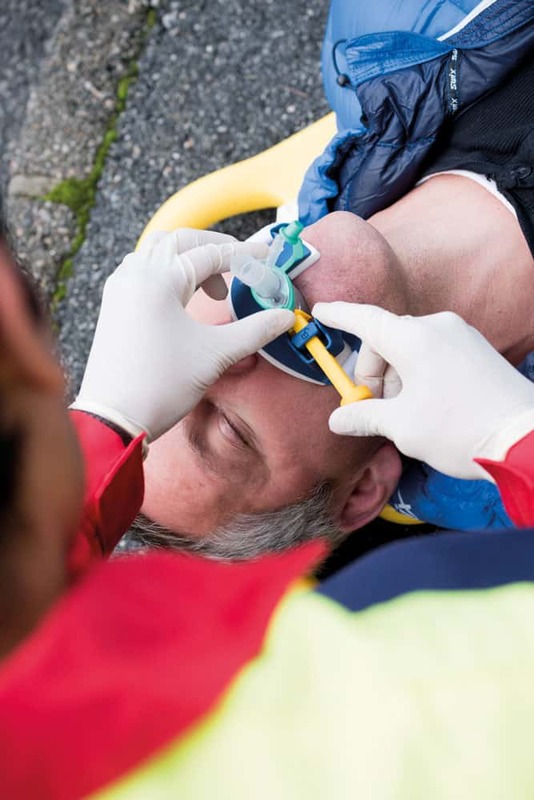 SimMan ALS allows you to integrate the latest technologies into your training programs when needed. 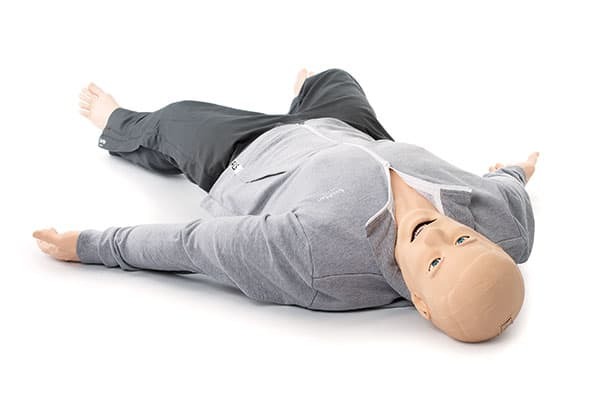 When it comes to CPR, Quality Counts. 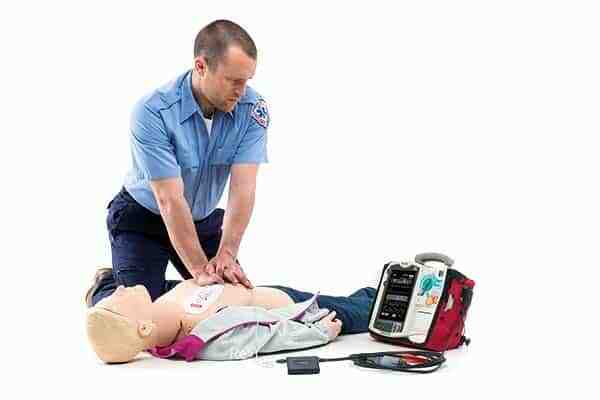 There are many factors that contribute to survival but none as powerful as receiving high quality CPR. Using our QCPR manikins with a feedback device will ensure you can track, measure and improve training for every student. Laerdal’s new manikin line with QCPR is designed to measure the core components of CPR skills. 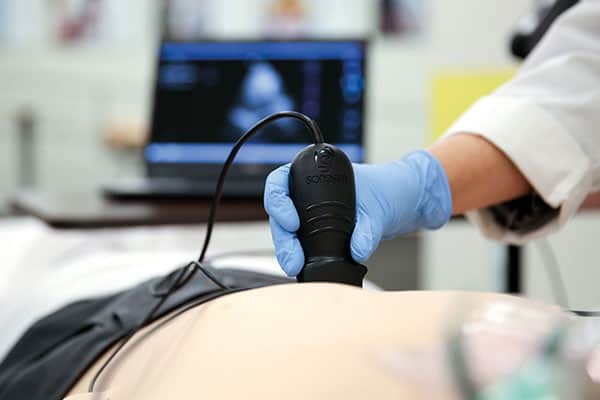 Objective measurement enables objective assessment. 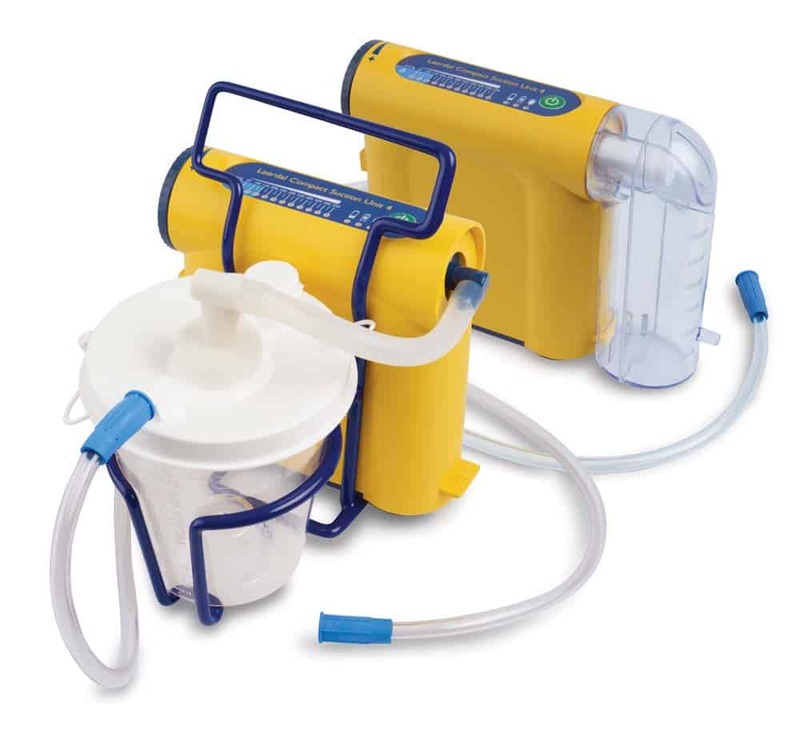 The present Laerdal Suction Unit was introduced in 2000 and is specifically designed for the challenging prehospital conditions. 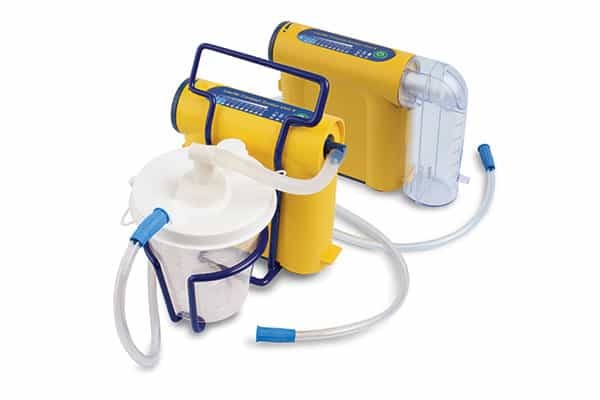 It has raised the standard for EMS suction units with its high performance and self-diagnostic features. The original Thomas® Tube Holder is a tried and trusted tube holder, and an industry leader for the last two decades. 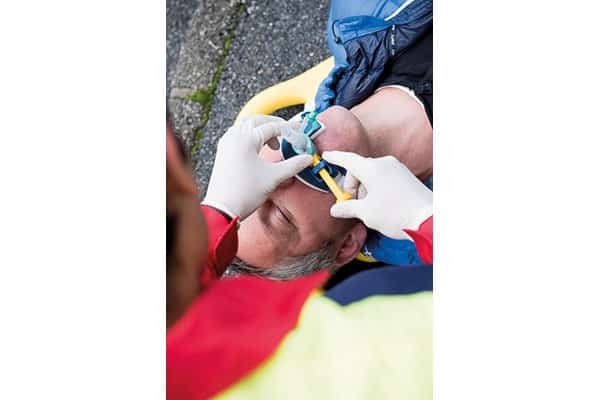 As new methods of airway management and wider bore Supraglottic (SCAs) Airway Devices have been introduced to the market, we are now pleased to introduce the Thomas Select Tube Holder to our range. The Thomas® Select™ Tube Holder. 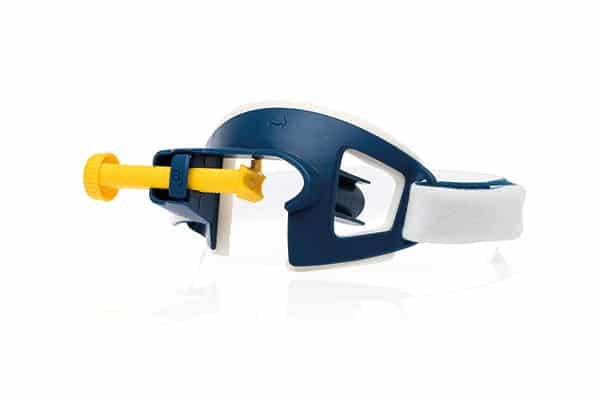 Similar to the Thomas Tube Holder, a larger opening allows the Thomas Select Tube Holder to accommodate a wider range of SGAs, Laryngeal Masks and endotracheal tubes. Combined with a push-screw mechanism tubes can be secured in a fast and efficient manner.